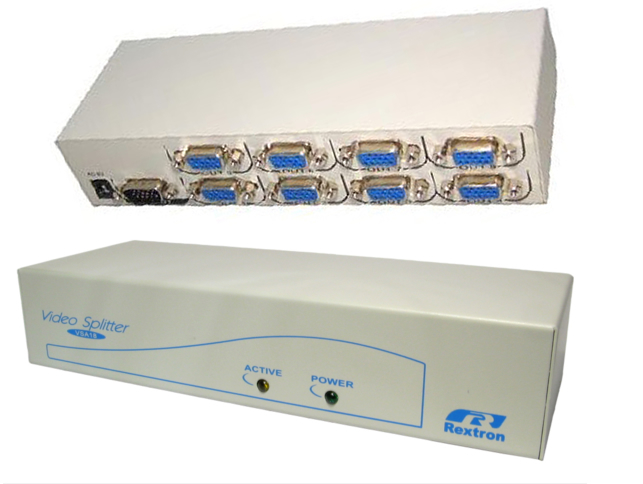 Our range of data switching and distribution equipment enable the scaling of data to a common output for slick video production, and the distribution of this data to multiple screens or projectors. 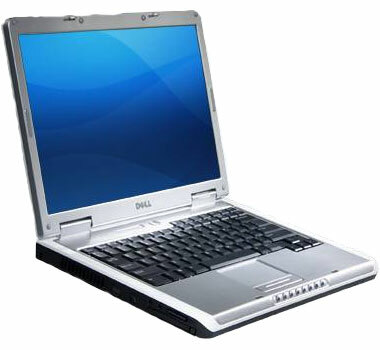 This equipment is ideal for larger presentations and conferences, and we are always happy to advise on what equipment will best suit your needs and venue. 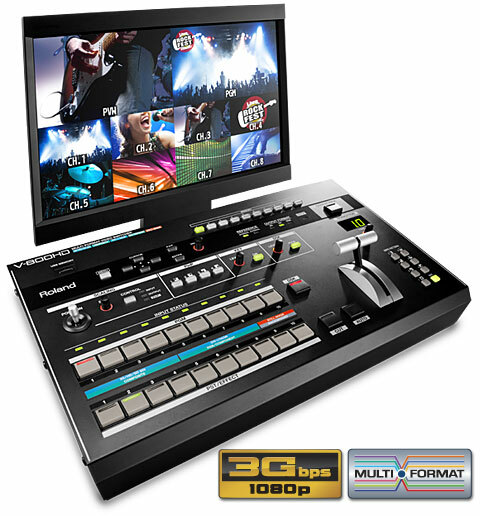 Analogue Way Eventix Graphics Switcher & Scan Converter Comp Video to UXGA Data 8 Inputs. Analogue Way Smart Cut 2 Graphics Switcher & Scan Converter PC/Comp Video/S Video Input. 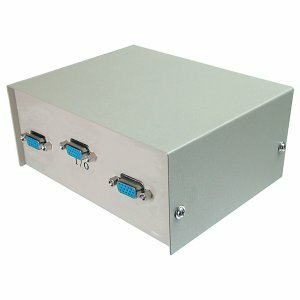 SVGA 4 Way Distribution Amplifier + PSU. SVGA 8 Way Distribution Amplifier + PSU. 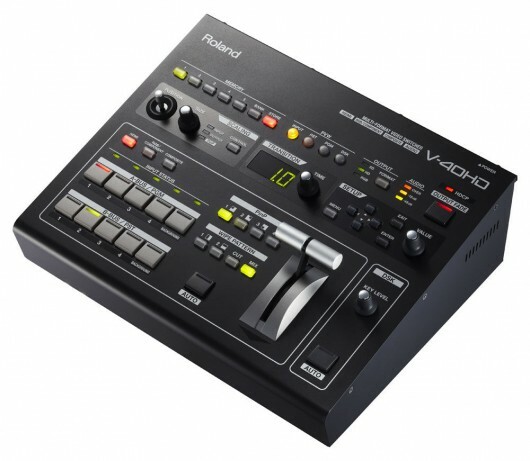 SVGA Crash Switcher 2 Way. 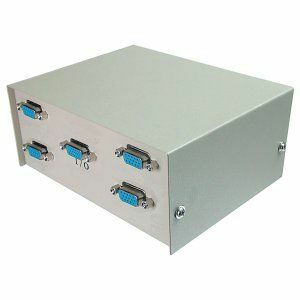 SVGA Crash Switcher 4 Way.